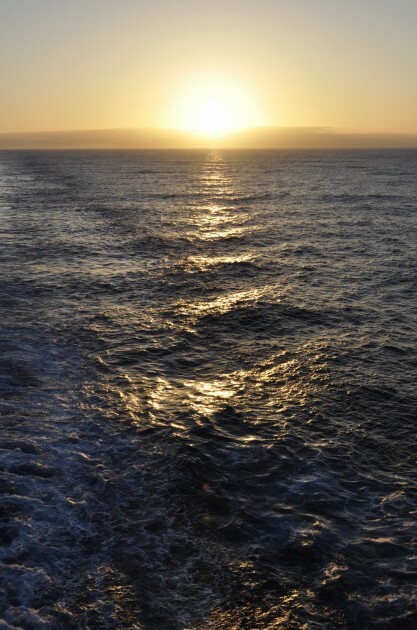 If regular readers identify something of a recent pattern, it’s that the lure of the sea has proved irresistible of late; two Transatlantic crossings on the Queen Mary 2 in the past two years have certainly impressed us with their almost unique opportunities to relax in an environment still (almost) completely removed from the frenetic pace of modern life ashore and aloft. 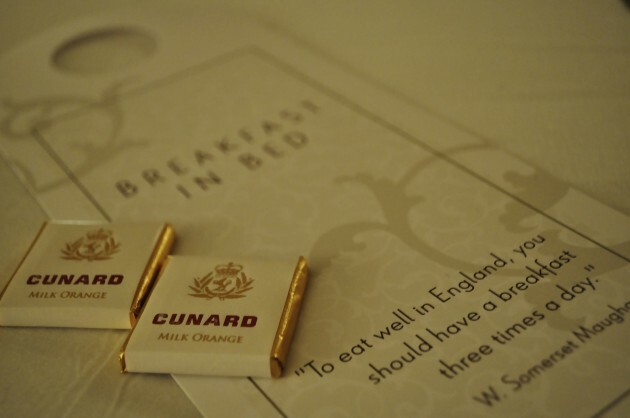 This Easter, we embarked once again to cross the Atlantic, though this time as part of one of Cunard’s three World Voyages. 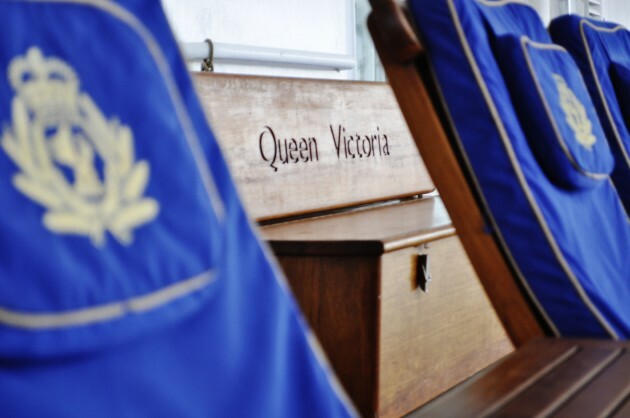 The Queen Victoria had set out from Southampton on 2nd January and had sailed West to the Americas, through the Panama Canal and across the Pacific to New Zealand and Australia. We boarded for the final ‘sector’ of the grand voyage, her return from Fort Lauderdale’s Port Everglades to Southampton’s Ocean Terminal. En route, we put into the garden island of Madeira. 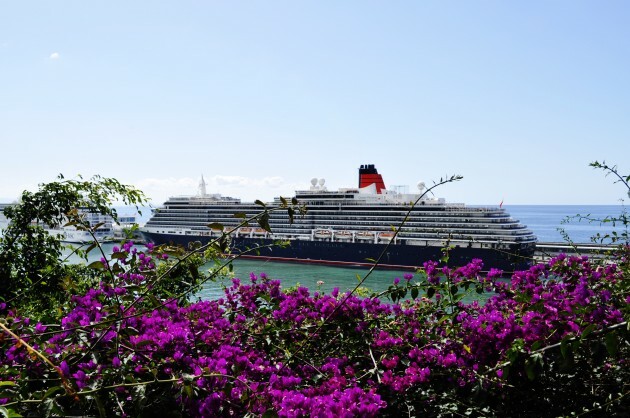 The Victoria is a smaller vessel than the Queen Mary 2, not only in overall dimensions, but also in scale. She’s just very slightly snugger all-round, not quite as awe-inspiring as Mary, but very much a sister ship. The fixtures and fittings, furniture and decorations are definitively traditional Cunard and, subjectively, they’re perhaps also slightly more luxe than the flagship’s. 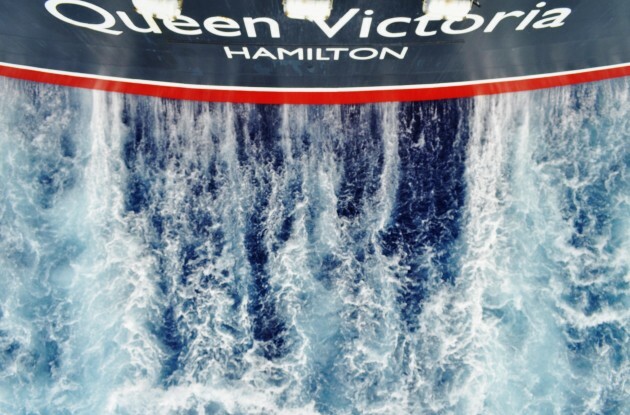 It’s a marginal difference though, and the appointments do much to disguise the fact that Queen Victoria, like Queen Elizabeth, is a modified Vista-class cruise ship, rather than a unique and bespoke liner like the Queen Mary 2. 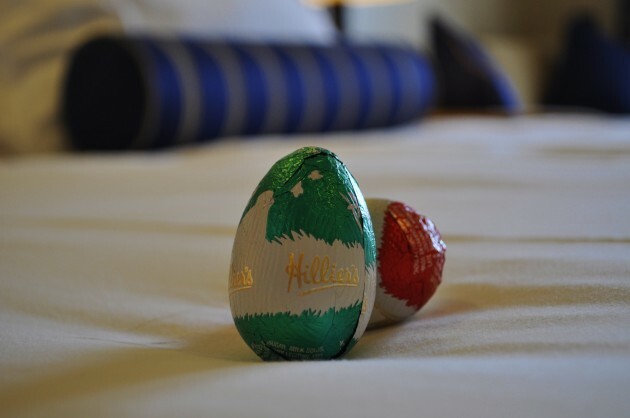 We also took our camera around to capture some of the sights in a little more detail, including Easter Sunday morning. 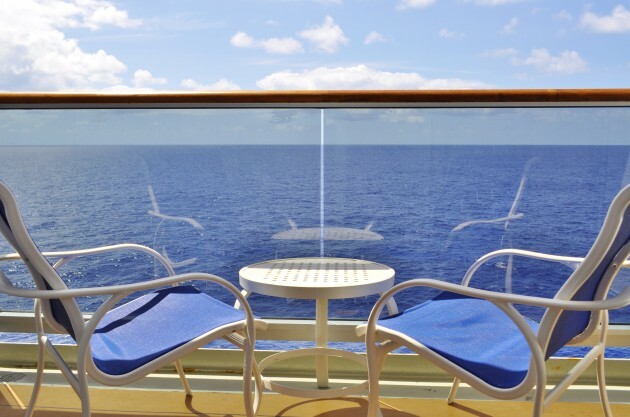 Steamer chairs on the Promenade Deck for when you want to mix reading and relaxing with a little al fresco people and wave-watching. 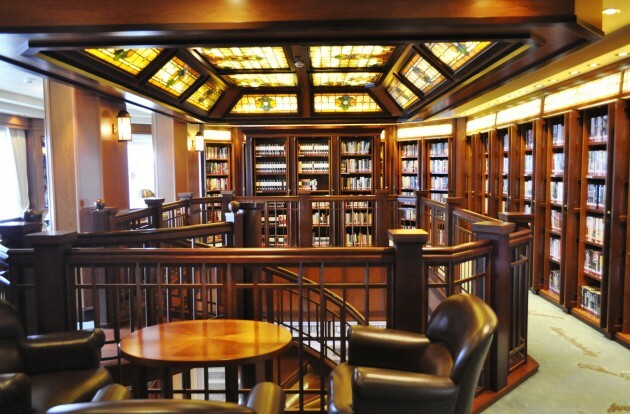 The 6,000 book Library keeps the reading material supply well topped-up. 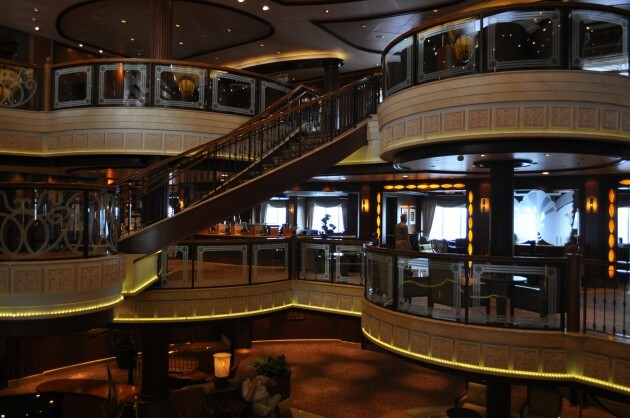 Even just wandering aimlessly around the ship is a very pleasant pastime, with public areas such as the Grand Lobby to take a seat in. Or a pre-dinner promenade to watch the sun sinking over America. The ship’s wake tracing our progress from the New World back to the Old. While preparations for the night and lazy new day ahead are made by the tireless crew. 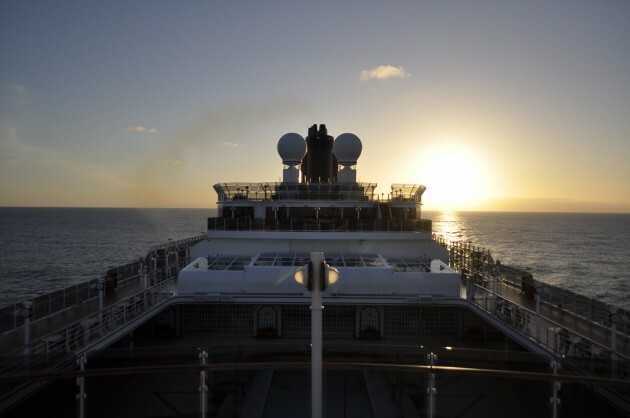 For more information on the Cunard fleet, available voyages and to book, click on the Cunard website at cunard.co.uk. Continental Club paid £499 per person (twin share) for this Fort Lauderdale to Southampton crossing in April 2014.